A total of 130 guests attended the sold-out cabaret show that was performed by the Showstoppers group, who had been rehearsing for the past seven months. This year’s show, “The Twisted Circus,” brought together the colourful style of Barnum and Bailey Circus, an American travelling circus company, and the more modern steam punk style circus performance. Guest were treated to a three-course meal on the day, all prepared by members of the catering staff at Genting Casino Westcliff and the event also included an auction to help raise money for the charity. A variety of gifts and vouchers were donated locally for the auction, that included a voucher for two to dine in Fahrenheit Restaurant at the casino. The Southend Mencap Showstoppers have held their annual event at Genting Casino Westcliff since 2017 and the event allows the students to come together and display the skills learnt throughout their weekly sessions. 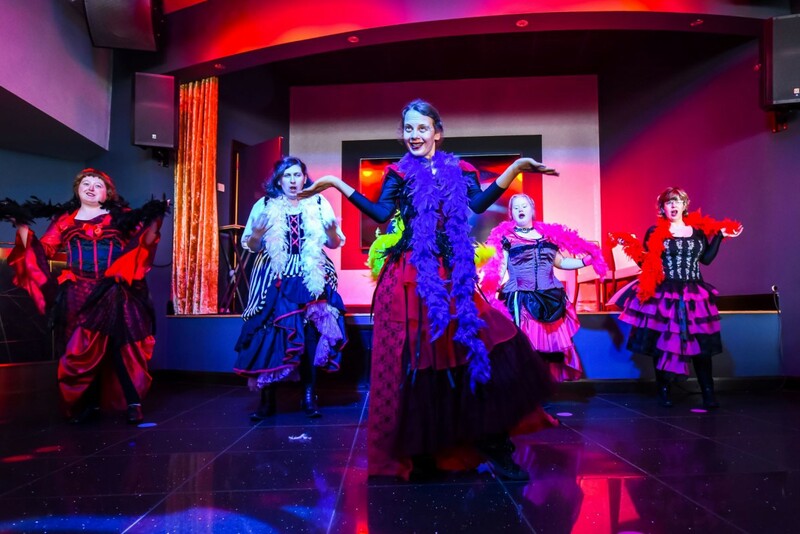 Andy Pieri, Deputy General Manager at Genting Casino Westcliff, said: “It’s always a pleasure to welcome members of the Southend Mencap Showstoppers to the casino for their annual performance. It is safe to say that this year’s event was as spectacular as any other! Tammy Jones, Assistant Director at Southend Mencap Showstoppers, said: “The Showstoppers performance at the casino was incredible and I'm really proud of every student at Showstoppers, along with all our wonderful volunteers and Mencap staff.